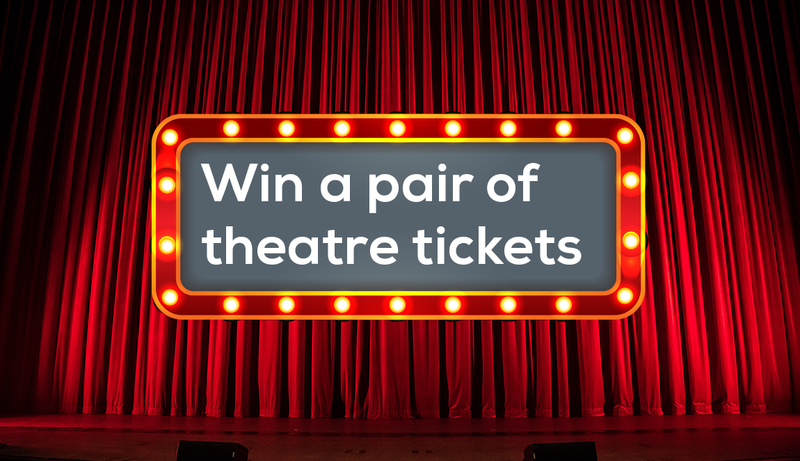 ‘Tis the season of giving so we’re entering all orders placed during December into a prize draw to win a pair of theatre tickets! Whether you’re getting ahead for the new year, re-stocking every-day supplies or working on a big project, each order placed puts you in with a chance of winning tickets to see your favourite show. The time we’re all looking forward to, the Christmas break, will be here before we know it. 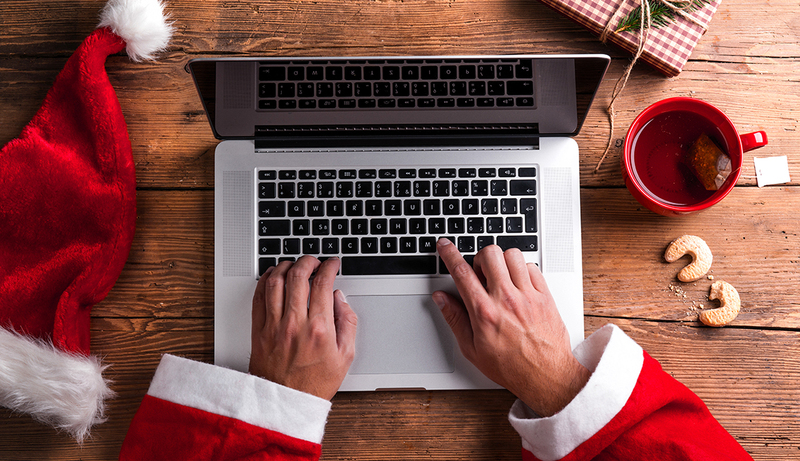 ZenOffice will be closed from Friday 21st December, reopening on Wednesday 2nd January. Any orders placed after Friday 21st December and throughout the festive period will be delivered on Thursday 3rd January. Full prize draw terms & conditions can be found here.